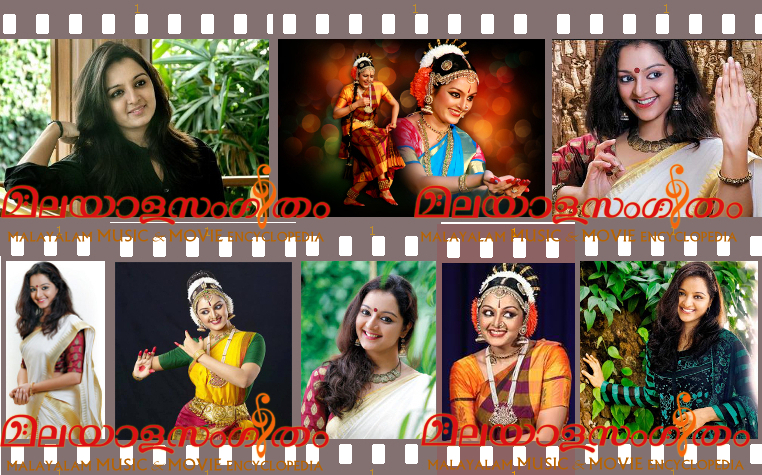 Manju Warrier is a former Malayalam film actress, and wife of the popular Malayalam film actor Dileep. Even when she was at school, Manju showed extra ordinary talent in dance, and won many awards. She was conferred Kalathilakam in Kerala Youth Festival for 2 years. At the age of 18, she made her debut in the movie Sallapam (1996), co-starring actor Dileep, which became a big hit. Since then, she acted in around 20 Malayalam movies over a span of three years, most of which have been hits. She has won numerous awards and critical acclaim and was considered to be the top heroine of her period. She is still one of the most loved actresses in Malayalam. She has not acted in any other languages in her career. She was initially the first choice for the movie Alaipayuthey by director Mani Ratnam, but was not able to do the movie because of date hassles and then her sudden marriage. Her performance in the movie Kannezhuthi Pottum Thottu was extraordinary and won a special mention from jury for national film awards. Her other popular films are Kanmadam and Aaram Thamburan with Mohanlal, Ee Puzhayum Kadannu and Kudamattom with Dileep, Summer In Bethlehem, Pranayavarnnangal, Pathram and Kaliyattom with Suresh Gopi, Irattakuttykalude Achan, Kaliveedu, Thooval kottaram and KrishanGudiyil Oru Pranayakalathu with Jayaram. Her performances in these films won critical and commercial acclaim. She left the film field at the peak of her career. After her marriage with actor Dileep, she retired from the film industry. The last film in which she acted before retiring from industry was Pathram, co-starring Suresh Gopi. She was a talented dancer and made her debut in Malayalam films at the tender age of 17. She established herself as an actress par excellence in a very short period from her debut. Manju Warrier got married to fellow actor Dileep on 20 October 1998 at Alwaye Sri Krishna Temple. The marriage had its share of controversy. She now lives in Alwaye with Dileep and daughter, Meenakshi.